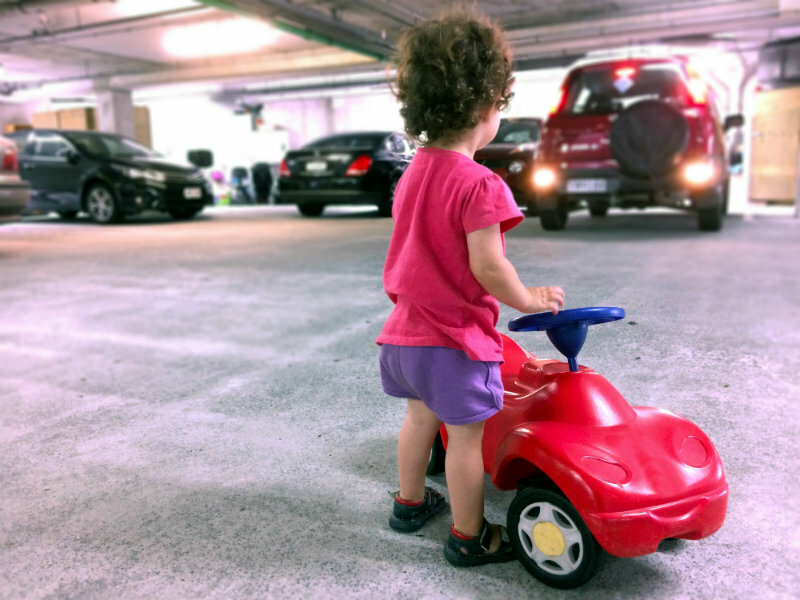 Often, we assume that parking lots and parking garages are relatively safe places to drive. These do not seem to be the type of place where car accidents are likely to occur, so we let our guard down. However, according to the National Safety Council, on average, more than 50,000 crashes occur in parking lots and parking garages annually. 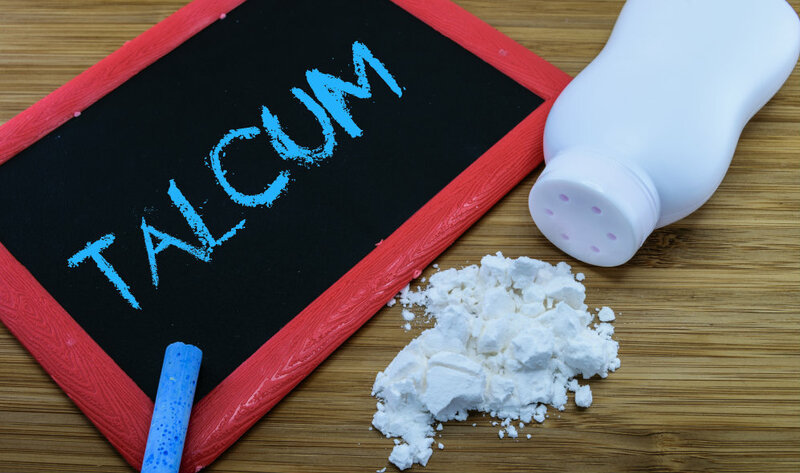 Over the next two years, St. Louis will be the place for numerous lawsuits filed against Johnson & Johnson alleging the use of talcum-powder based products manufactured and sold by the company caused ovarian cancer. 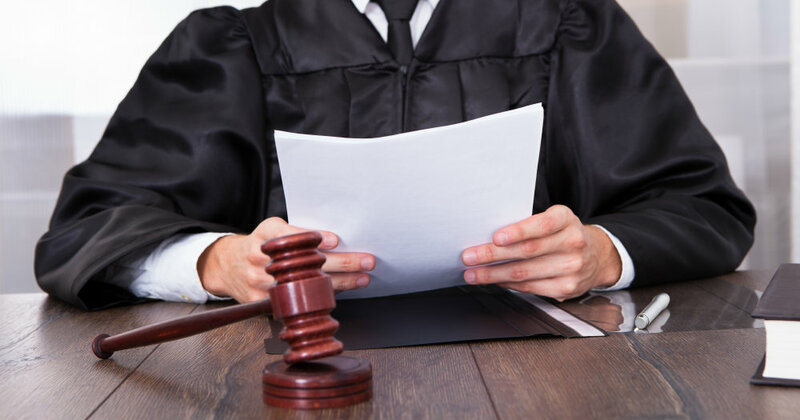 Having St. Louis be a hub for these trials was in jeopardy after a U.S. Supreme Court ruling in June severely restricted jurisdiction in litigation, primarily to the states in which the defendants are based or where the injured parties lived. December 5, 2017 – After winning three previous cases filed in federal court over the risks of Xarelto, a blood thinner, Johnson & Johnson and Bayer AG suffered their first trial loss. The companies were ordered to pay $1.8 million in actual damages and $26 million in punitive damages for their failure to warn of the drug’s internal bleeding risks. Industrial workers face significant hazards on the job, making their day-to-day work dangerous. Industrial jobs typically involve more manual labor, working with many types of machinery including heavy machinery and working outdoors. Safety is a priority in these work environments; however, even when employees follow safety rules, accidents occur. 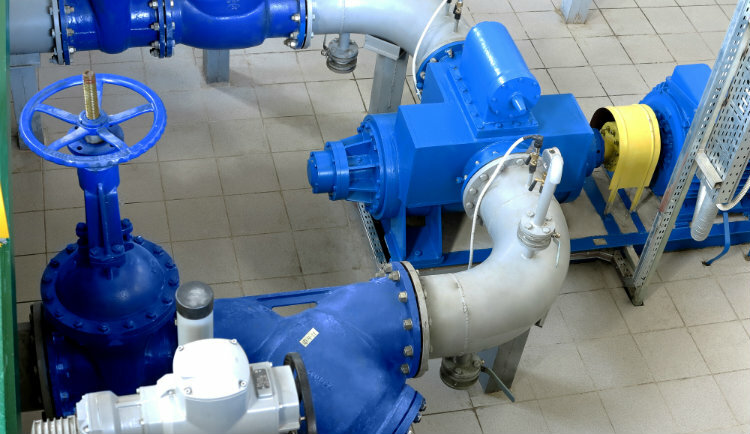 One such industrial accident involves the failure of high-pressure valves. Will you be on our Kansas City roads traveling this holiday season? Thanksgiving is the start of one of the busiest traveling times of the year. In fact, the American Automobile Association projects an estimated 43.4 million Americans will travel 50 miles or more away from home with 90% of those traveling by car. Not only that, but cooking is the number one cause of home fires! Here are a few tips and reminders to help keep you safe over the holidays. 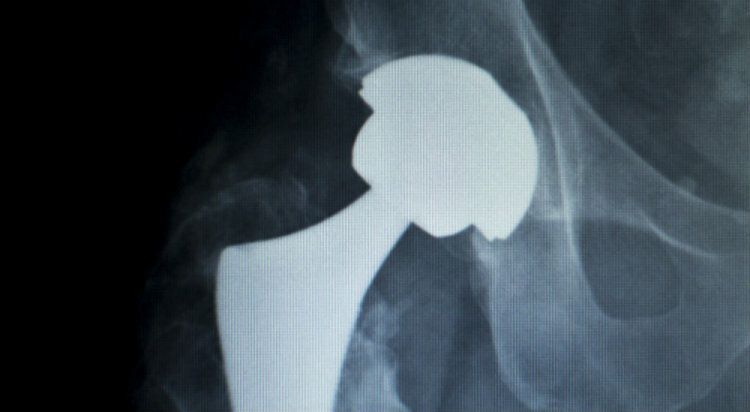 November 16, 2017 – A Texas federal jury reached a unanimous verdict – finding against Johnson & Johnson and DePuy Orthopaedics Inc. – awarding $247 million dollars to six hip replacement patients who suffered serious injuries from the Pinnacle metal-on-metal hip implants. The Nash & Franciskato Law Firm congratulates Brian S. Franciskato and Randy W. James for making the 2017 Super Lawyer List, making it 10 years that they have received this honor. Slip and fall accidents can happen at any time and any place. Sometimes it is just that, an accident plain and simple. Other times, it may be due to the negligence of another party. 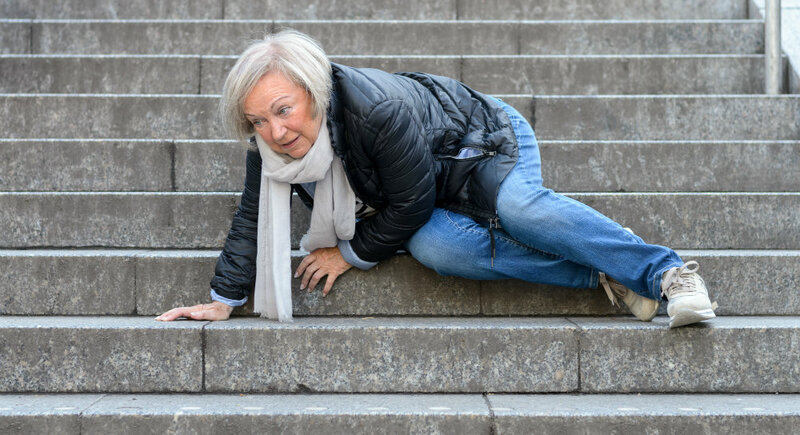 Whatever the cause, the elderly – those 65 and older – are at a greater risk to fall and suffer a serious, sometimes life-threatening, injury. A serious complication following a total knee arthroplasty (TKA) is a periprosthetic fracture. 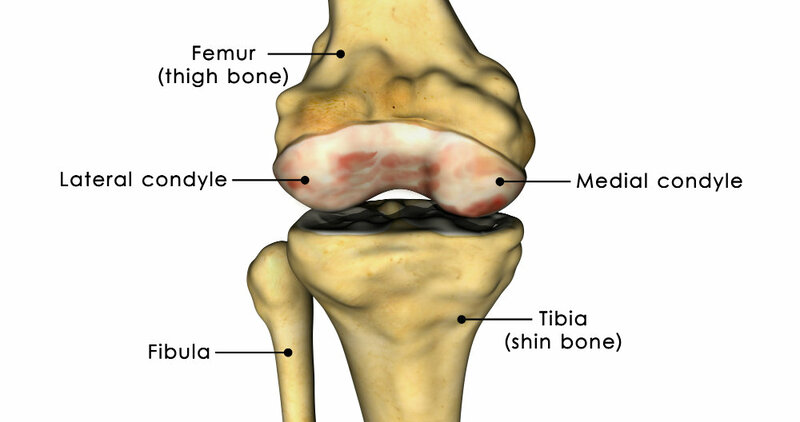 This involves the distal femur, proximal tibia or the patella, occurring more often in the supracondylar area of the distal femur.